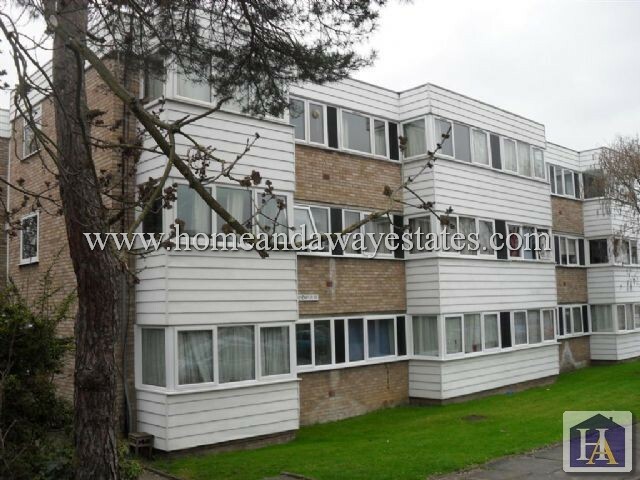 Home & Away Estates are delighted to offer this spacious two double bedroom second floor flat in a small purpose built block situated along a quite no-through road. 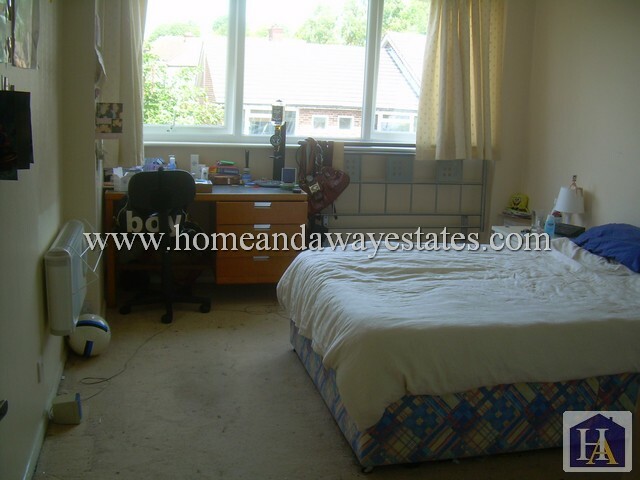 The property is within 10 minutes walking distance to Southgate Tube Station (Piccadilly Line) and 13 minutes walking distance to Oakwood Rail Station and Middx Trent Park Campus. 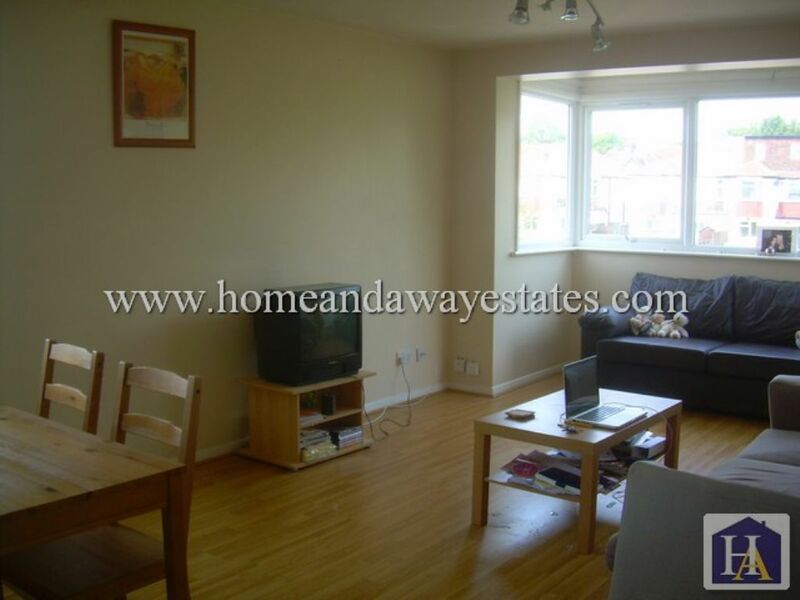 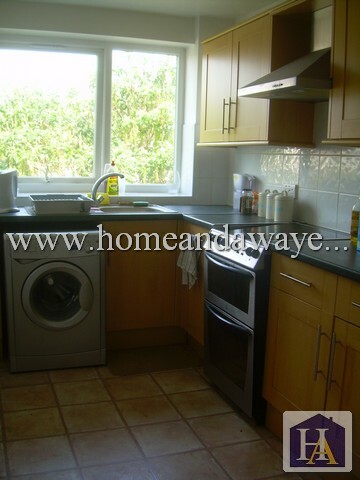 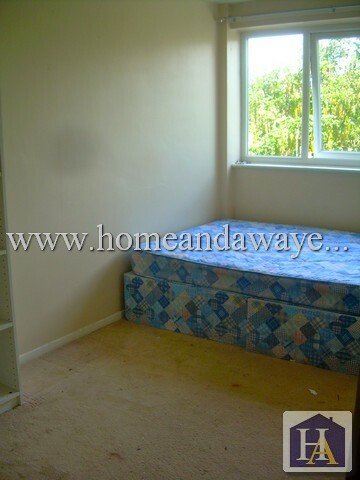 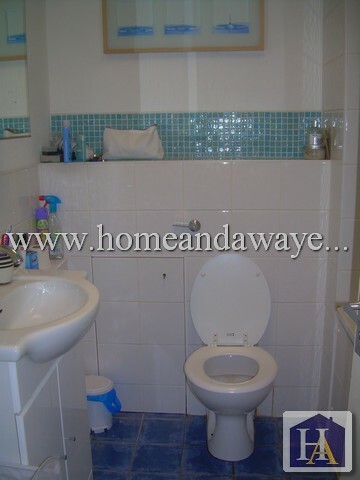 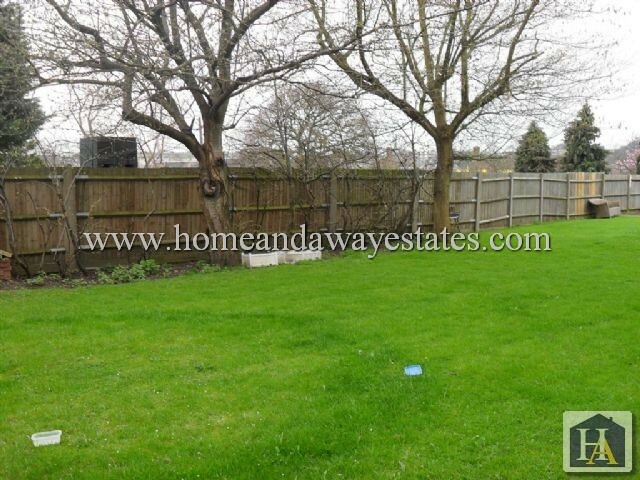 Also only a short walk to the local shops and amenities of Southgate.